Big announcements today during the Call of Duty World League 2019 Season Reveal Stream: the player format is changing, plus there’s serious money on the line. Rostermania has already been hot this summer, with OpTic Gaming dropping Octane, who was swiftly signed by a team returning to the scene, 100 Thieves. Now teams will have to look for a fifth member to add to their rosters as the game (Call of Duty: Black Ops 4) will support 5v5 competitive play. More players are also getting more money, as a $6 million prize pool was announced for the season. 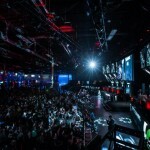 The first event of the season is CWL Las Vegas, and the pool teams for that event will be the top 12 teams from 2018’s Stage Two of the Call of Duty World League. 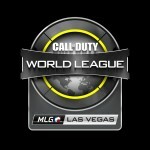 The top four teams from CWL Vegas will automatically qualify for the Pro League. 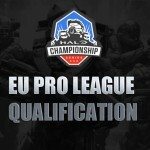 A Pro League LAN Qualifier with the top 28 teams below T4 will determine the remaining 12 spots in the League. The 16 teams in the 2019 Pro League will compete in one stage instead of two. The league will be divided into two divisions and the divisions will play against each other. There will also be an Amateur League which will serve as a qualifying ground for the 2019 CWL Championships. 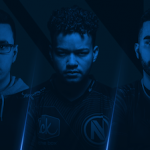 Keep your eyes on this site for Rostermania news in the weeks ahead as teams prepare for CWL Vegas and the start of the Pro League!